Fair Trade USA aimed to build an online portal to make life easier for its vast network of certified partners. 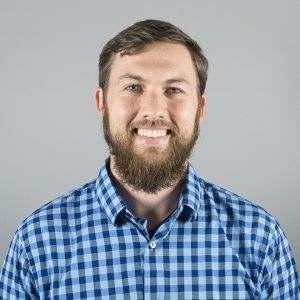 Scaling the project and localizing it for a global audience could have posed a challenge for the organization’s lean software development team – that is, if it not for PhraseApp. Fair Trade USA has been using PhraseApp for three years to efficiently deliver digital applications at scale. The software massively streamlines the localization process, to the point where a single Fair Trade engineer was easily able to handle the entire localization management workload for the new portal. Global outreach is at the core of Fair Trade’s mission – working with farmers, workers, and brands all around the world to improve the lives of more than 8 million people. To help make this ambitious goal reality, three years ago Fair Trade launched a new technology unit with the aim of leveraging digital applications to streamline and enhance the organization’s work. One of Fair Trade’s most recent technology projects was to build an online portal for its supply chain partners. The portal provides partners with easy ways to provide information about available Fair Trade certified products, log transactions to stay in compliance with Fair Trade standards, and more. With partners located across 46 countries, delivering the portal worldwide was a significant undertaking – especially from a localization perspective. While Fair Trade focused on a few key languages for initial translation, they needed a system which could eventually provide localization in every country they serve. Bennett Wetch, Vice President of Technology Innovation at Fair Trade USA, explains: “We needed a system which could support translation of more than 460 keys into the languages of over 40 countries. As a non-profit, we have a lean team of developers and limited budget, so managing localization on such a huge scale through traditional means would have simply been impossible for us.” It was just as well then, that Fair Trade did not have to rely on traditional means. Since its inception, Fair Trade’s technology unit has been using PhraseApp to streamline localization and help scale up its projects. PhraseApp provides Fair Trade with a host of features that help it to save time and reduce the cost of localization. For example, the intuitive user interface makes it easy for engineers to manage and moderate the product and its workload; and the In-Context Editor minimizes errors by giving translators insight into the context of the translation. Fair Trade is also gaining considerable value from PhraseApp’s flexibility. The platform enables the nonprofit to effortlessly share language libraries across different systems, and it can easily add additional languages without needing to restructure the code. Thanks to the levels of efficiency that PhraseApp delivers in the localization process, Fair Trade’s technology team is free to focus its finite and valuable time on more important tasks – developing additional services and infrastructure to enhance Fair Trade’s crucial work. Remembers translations used in your projects and suggests matching results while translating content. This speeds up the translation process and improves consistency across texts and projects. You can either work with your own team of translators or simply order professional translations from our translation partners. Rolling out new languages is possible within hours. 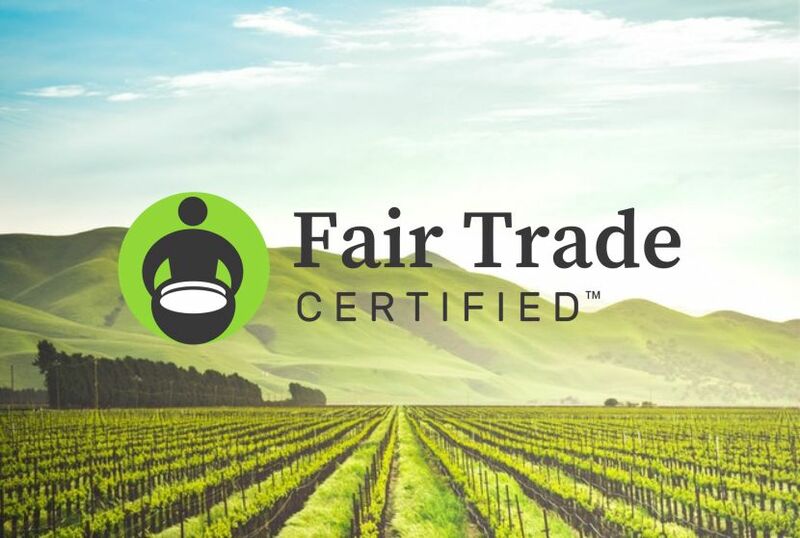 An independent, nonprofit organization, Fair Trade USA works directly with businesses, consumers, and producers to secure better and more equitable trade deals for farmers and workers – which it achieves by certifying and promoting Fair Trade products. Fair Trade USA works with over 800 brands and 1.3 million farmers and workers in 46 countries throughout the world.